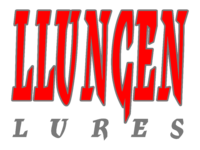 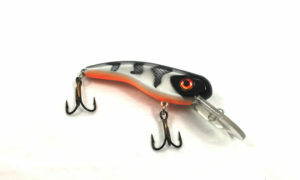 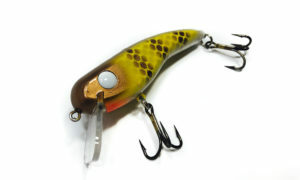 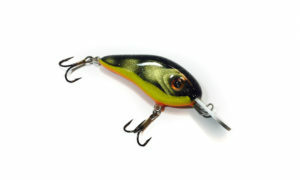 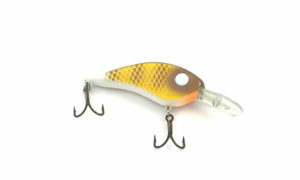 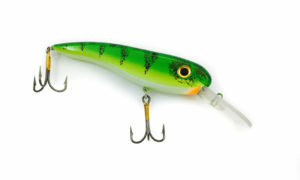 Award Winning Musky and Pike Crankbaits designed by Chad Harmon and manufactured by Llungen Lures. 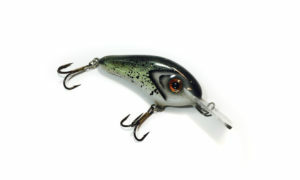 These crankbaits have proved flat out DEADLY all across North America and Europe. 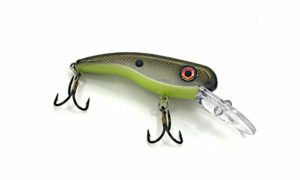 Check out our full color line up!